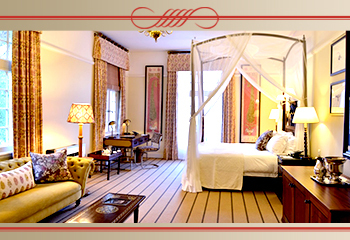 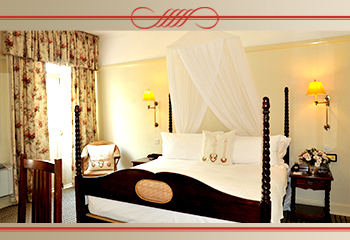 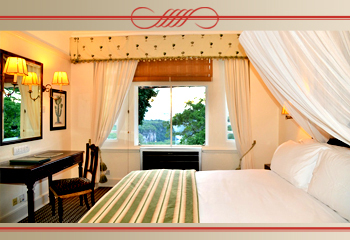 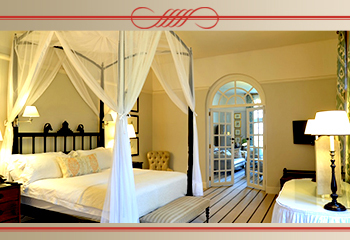 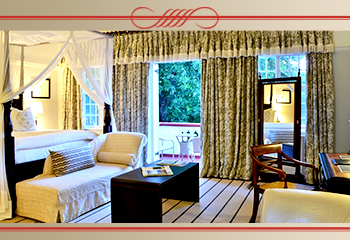 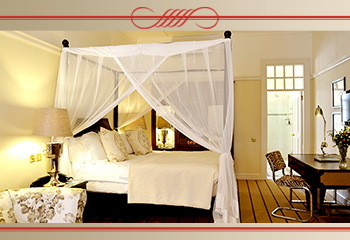 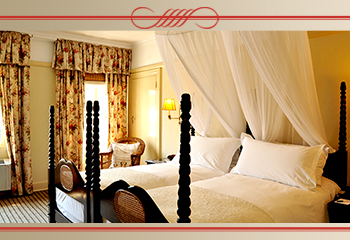 The rooms at the Victoria Falls Hotel echo its rich colonial heritage and are decorated accordingly. 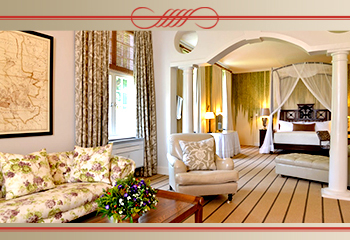 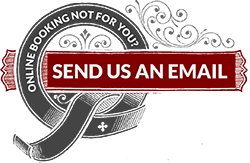 There are 11 interleading rooms from the above mentioned rooms. 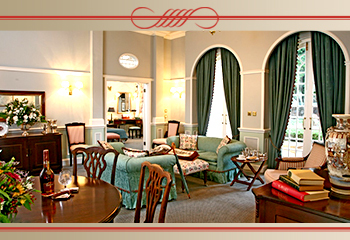 Snack platters delivered each evening to the room.